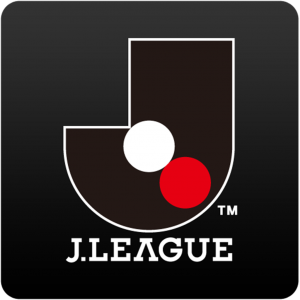 Oita have been one of the most positive surprises so far in J1 as the newly promoted team have won 3 out of their 4 opening matches. I doubt they will be able to keep that ratio up but they’ve showed they are not a team that should be under-estimated. Hiroshima are so far undefeated but they’ve looked very underwhelming play-wise and have to count themselves lucky not to have lost yet. They usually create very few chances and with their star striker from last season Patric not being at his best at the moment goals have been hard to come by. They are well-organized at the back though and have only conceded 1 goal so far. This is a tricky match to predict as it’s hard to say for how long Oita can keep up their current form but Hiroshima should be considered a small favorite. Oita have been made favorites here so there’s some value on Hiroshima DNB @ 1,99 (10 units). I also like Under 2,25 @ 1,93 (10 units).